As a runner you know the power that the sport holds and now is your chance to make your miles go further than just distance. By joining our team you will unite with others and raise money which will make a difference in the lives of those experiencing homelessness. To hear directly from our inspirational member Joe, 2017 and 2018 Chicago Marathon finisher, watch this short video. 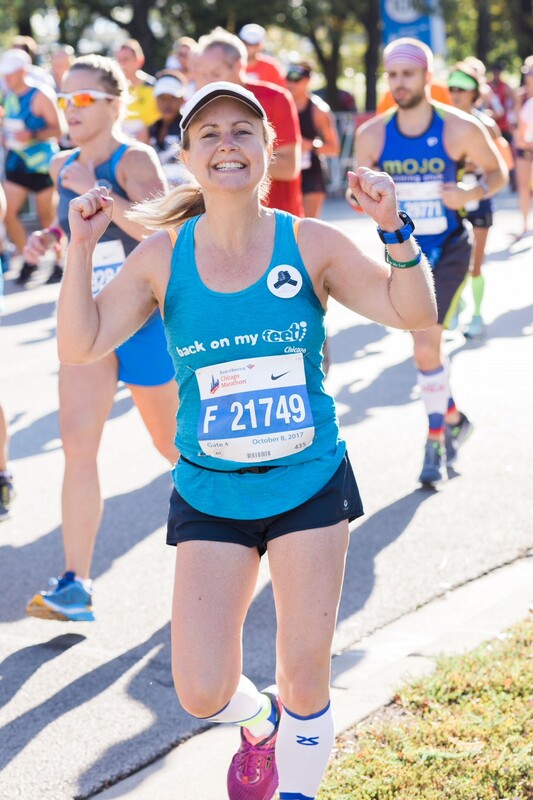 Put meaning behind your Marathon Entry and register at the $1250 level. If you have questions call Linda Glassel at Linda.Glassel@backonmyfeet.org.